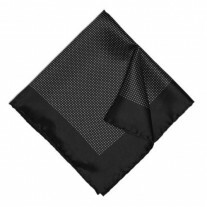 The Mob Fox: This mafia style Fox and Luther pocket square is a formal favourite. 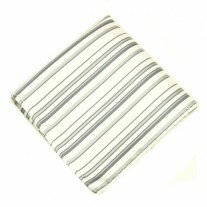 The sleek silk design and carefully placed pinstripes make this hankie an eye tantalising piece. Worn best with a dark jacket to give the man a look of swarve and sophistication, for those important nights out wearing formal attire. Knock them dead with the Mob Fox and be sure to turn heads. 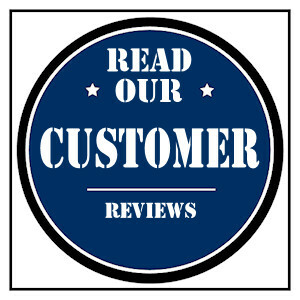 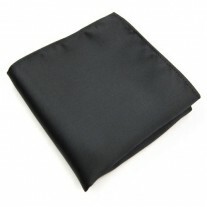 A durable hankie that can be passed down the family for generations to come! 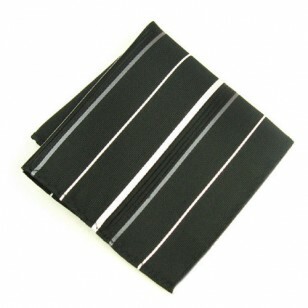 Our Suggestion – Black Stripe Hankie and Black Jacket.